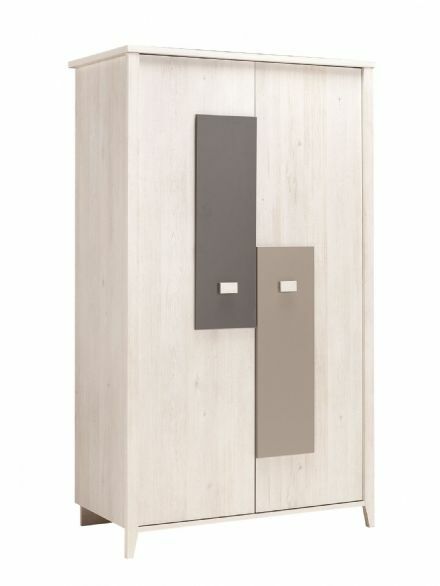 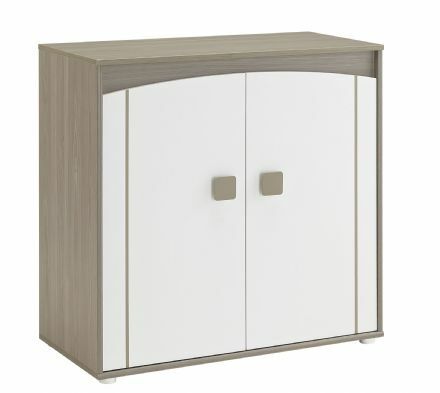 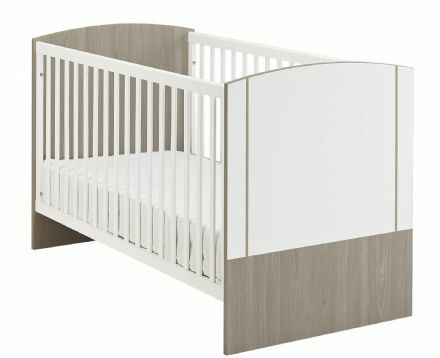 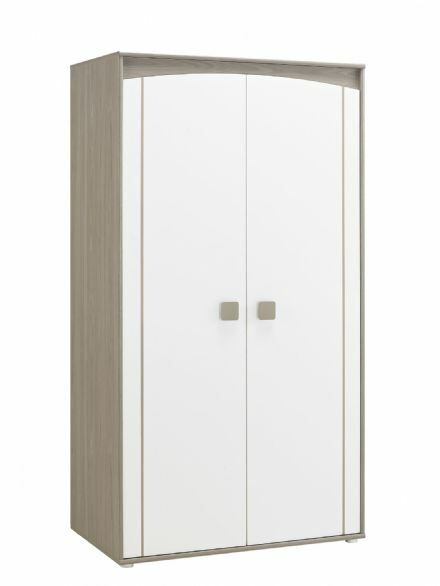 Exclusively Online at Designerhomeandgarden.co.uk we have the Douche Nuit (Silent Night) range of nursery furniture. 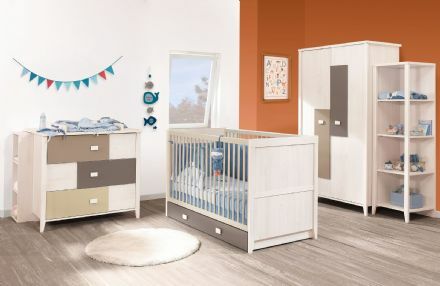 This beautiful nursery roomset makes it simple to create the perfect first bedroom for your little one, and includes all the essentials you need. 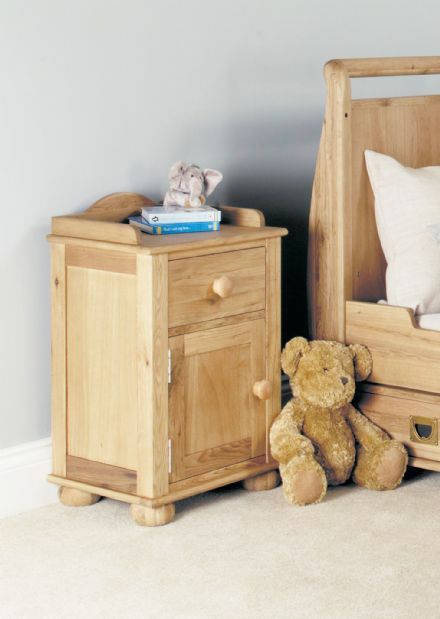 This lovely set of nursery furniture will help you to create a peaceful, cosy room to welcome your newborn baby home to. 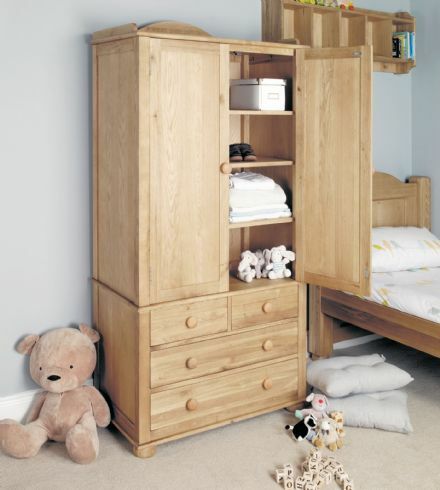 A lovely range of pure white and Nordic grey oak effect furniture to create the perfect Little Wren Nursery. 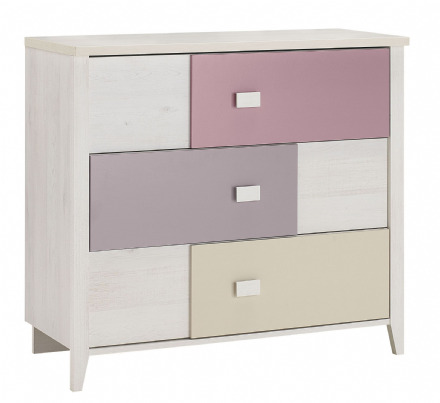 Solid pine baby bedroom furniture finished in subtle whitewash. 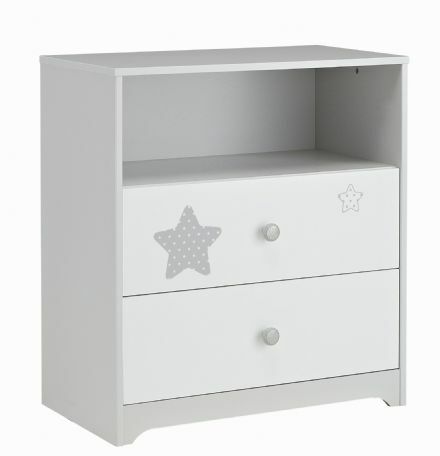 Solid pine baby bedroom furniture finished in subtle white. 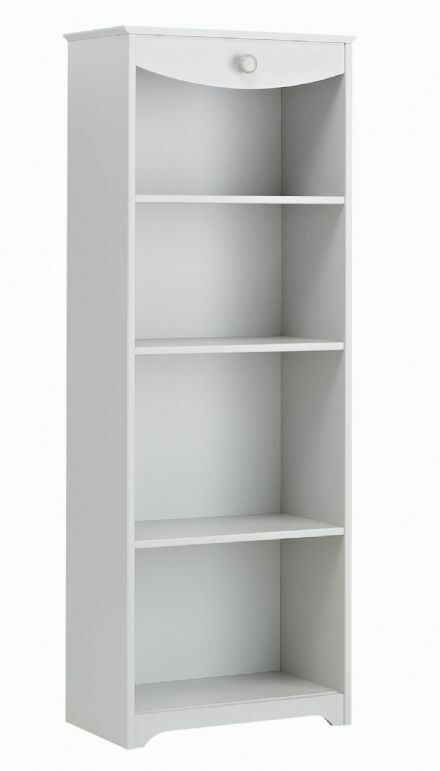 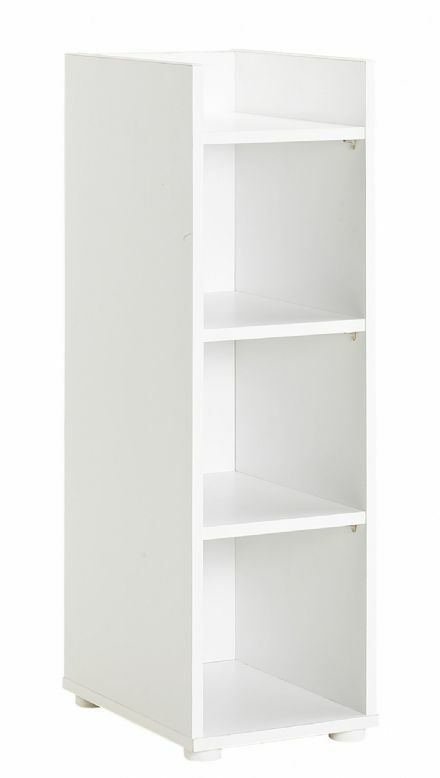 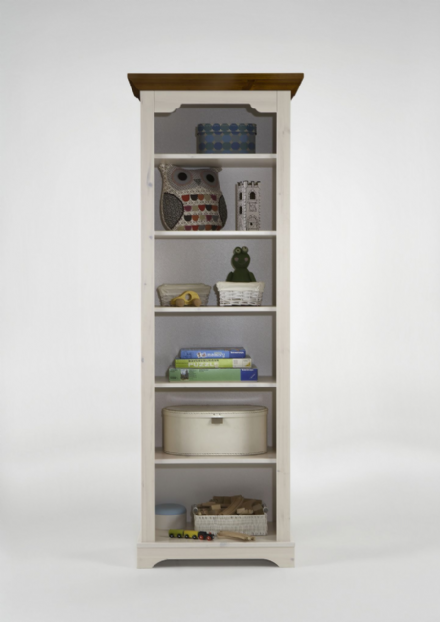 Solid pine baby bookcase finished in subtle whitewash. 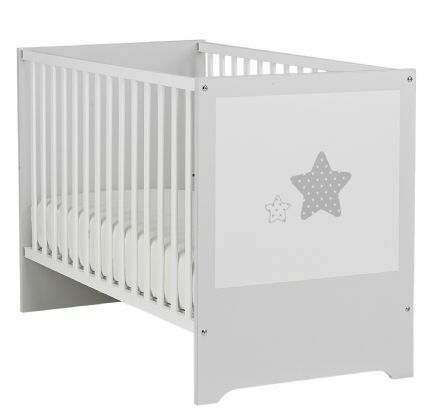 Get everything you need for baby's room with our wide selection of nursery furniture, including cribs, cots, changing units and many more. 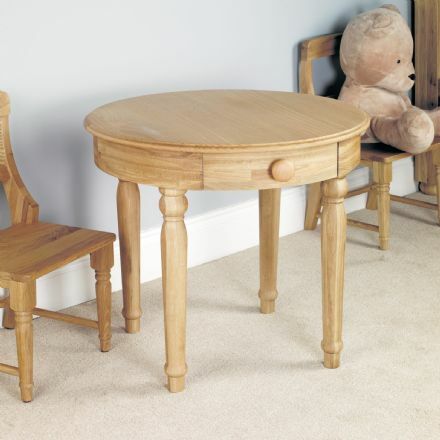 Shop online & get free delivery when you spend over £50.